International Journal of Service and Knowledge Management (IJSKM) is a peer-reviewed/refereed international journal that is dedicated to the theory and practice in Service and Knowledge Management. IJSKM strives to cover all aspects of working out new technologies and theories, and also mainly publishes technical contributions on outstanding inventions, innovation, and findings that have influential importance to Service and Knowledge Management. The journal is published on IIAI Journals Publication Ethics. 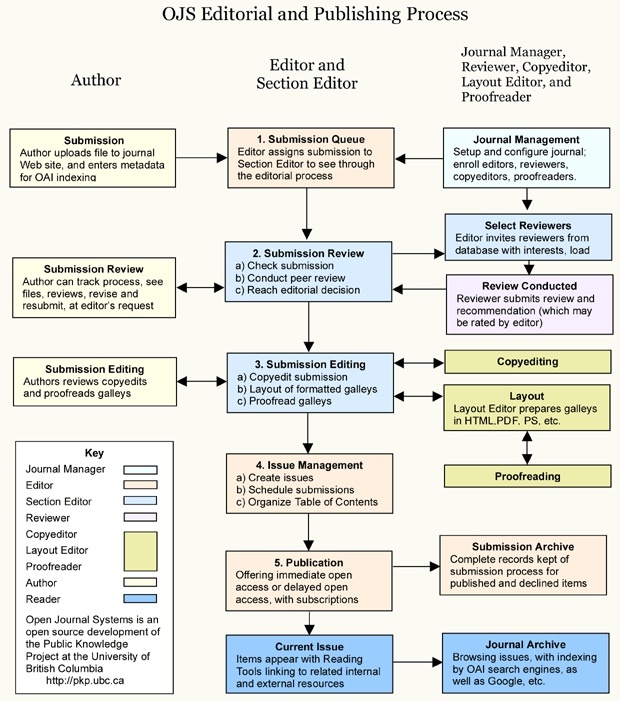 The International Journal of Service and Knowledge Management was established in 2015 and is currently published semi-annually, with the purpose of providing a forum for state-of-the-art developments and research in the theory and design of computer as well as current innovative activities in the applications of computers. In contrast to other journals, this journal encourages contributions of advances in theory, practice, and case-study of emerging computer technology. Current topics of interest include, but are not limited to: software engineering, architecture, networks, artificial intelligence, parallel and distributed computing, security, information retrieval and database systems, IT innovations, optimization and algorithm, and computer applications (e.g., engineering, tourism, agriculture, material science, medicine, business, education, etc. ).